Okay so im gonna post links to the different tailights/rims. You guys tell me which ones you like the best. I have a 95 Milano Red Prelude if that helps your decision at all. Im feeling Rim #1, but #3 is just plain ugly. and #2 i don't care for. 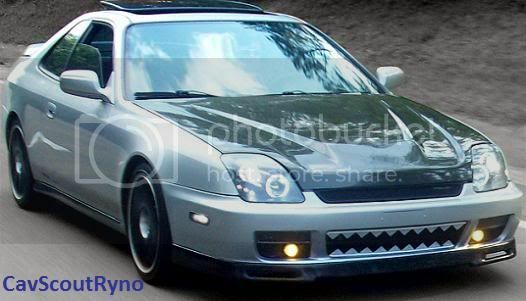 you can take a look in my sig if you want to see the 2nd option on a red lude. rims 2 and 3 will look ridiculous. get somethin subtle but improves the car as a whole. 1st rims and smoke the stock tails! I would smoke the stock tails but my mom won't let me lol.. my bro smoked his taillights before and NJ cops are douches and gave him a ticket so she doesnt want that to happen to me. thanks for everyones input. I know rim #3 is bad but wanted to post anyway lol. okay, i could prolly ask my brother but what exactly would i do to smoke them lightly. get lighter tint. And if ur tails are too ****ty im selling mint stock ones. so i just buy light tint and then spray them. okay. If u do spray tint they will probably come out uneven. Take them off and take them to a car place that does tints and say u want them tinted to where u wont get much trouble from cops. okay thanks, ill have to see how much some place will charge to do that. Nah don't pay someone to do what you can do yourself. If you mess them up that bad, acetone the paint off and start again. Have u ever done it on tail lights? Way to be original in picking rim colors. So over used I don't even have a choice. I did it on turn signals. Same plastic and no problems with that at all. rims 1 and stock tails. 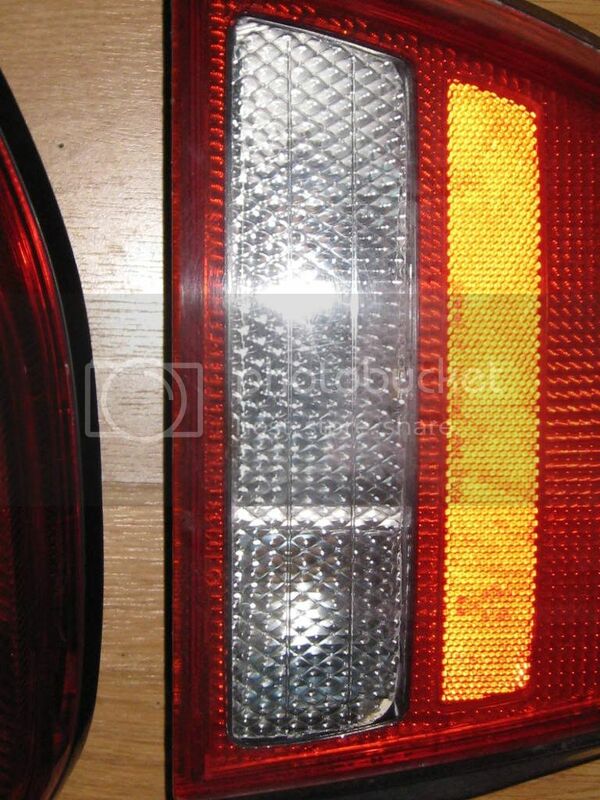 put money into something else beside your taillights! 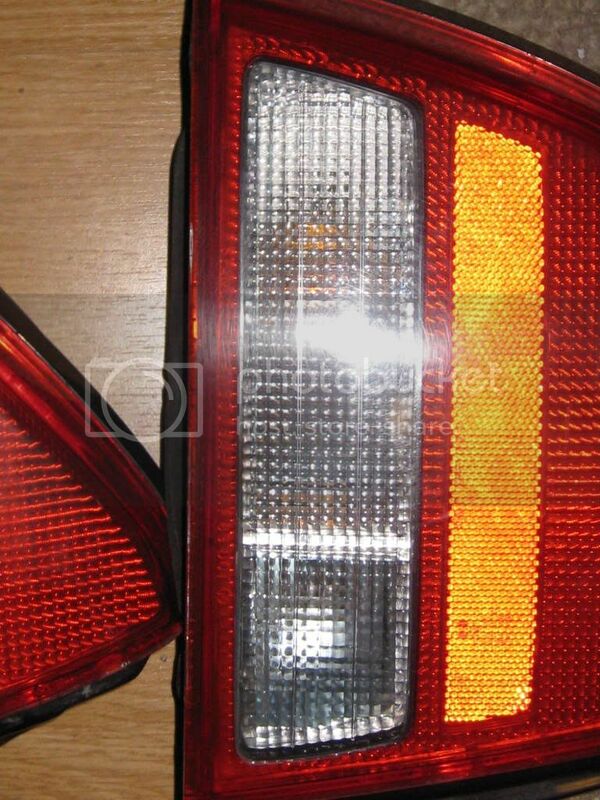 Theres alot less plastic to cover on turn signals. Thats when they can be used, but when doing it on tails, u can clearly see the uneven sprays. Its very hard to get it perfect. And that paint isnt cheap. id just save frustration and shell out a couple more bucks to have the ease of a professional do it. My brother smoked his tails so if im gonna do it ill just have him help. His came up good when he did it. I think im probably going to go with rim #1. Do you think it will look bad with the red lip since its a different color red than my car?? And you, you dont gonna be a jerk..
so to me they aren't over used. Hmm buy my OEM modded tails. $90 shipped. They're mint and modded by clear altezzas. Meaning. They weren't modded the way most guys do it (via ceiling light tile). That method is sloppy. Photos don't really do it justice. The difference is much greater in person.